11" x 17", 19 pages of bristol paper, chipboard, screen print. 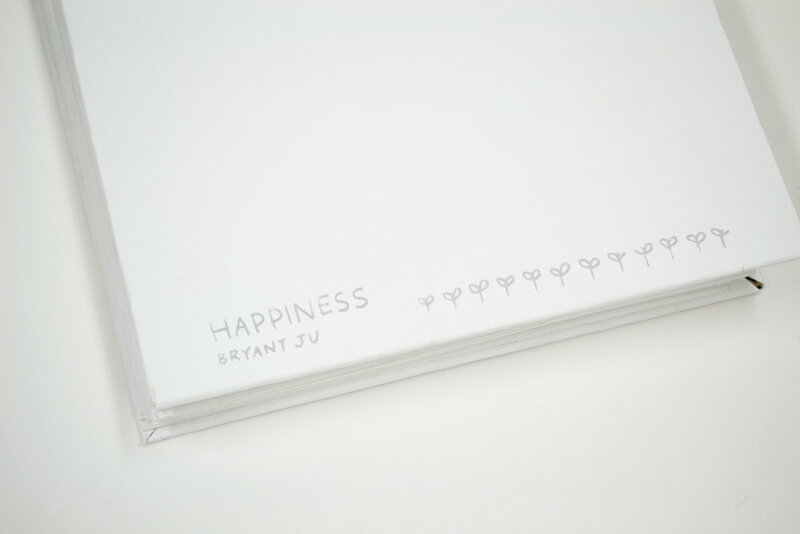 Happiness is a children’s book on how anyone can find joy. This is my first attempt at creating an accordion book as well as story-telling with both illustration and narrative. The idea was simply to use the least amount of images to express most of the story. 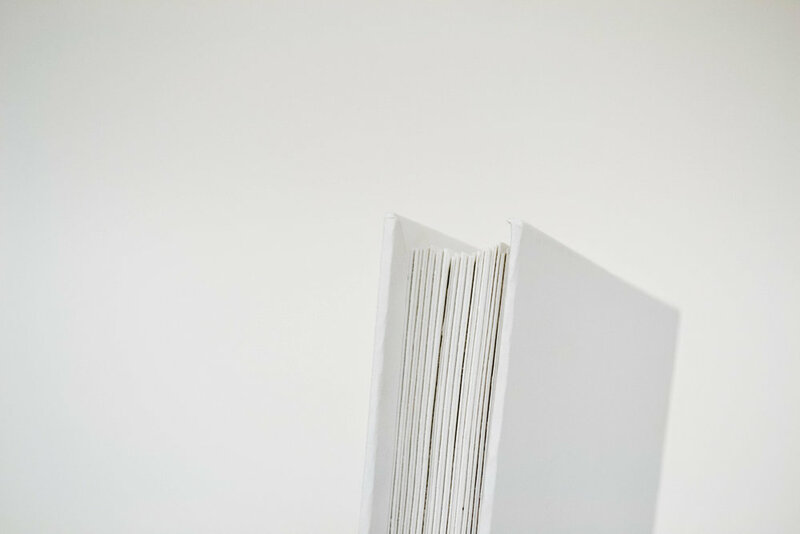 Playing along with the accordion style, the book continuously has elements layered on top of one another, ending with an accumulation of images that become visually enticing to the viewer. The textured colors were created with a lithograph crayon to bring the shapes life and add distinctive style and personality.